Good afternoon and thank you Karmenu and Gesine. It is a privilege for me to speak at this conference. And it is incredibly timely that we are here today – just days after 1.5 million young people took to the streets around the planet calling for action on climate change. And act we must – we have enough declarations and agreements to keep us busy for decades. The ocean is the health of the planet and its climate. It is the source of all life on this planet. It gives us every second breath we take. Billions of people rely on it every day for their livelihoods. Protecting it is not a choice, it is survival. If the ocean is responsible for the health of the planet, then the Southern Ocean is its heart. The powerful circumpolar current that swirls around Antarctica pumps nutrient rich waters throughout the ocean globally. The marine biodiversity which supplies us with food, inspiration and oxygen has its source in the Southern Ocean. For as long as I can remember I have been drawn to the ocean. My childhood was by the sea in Tunisia. 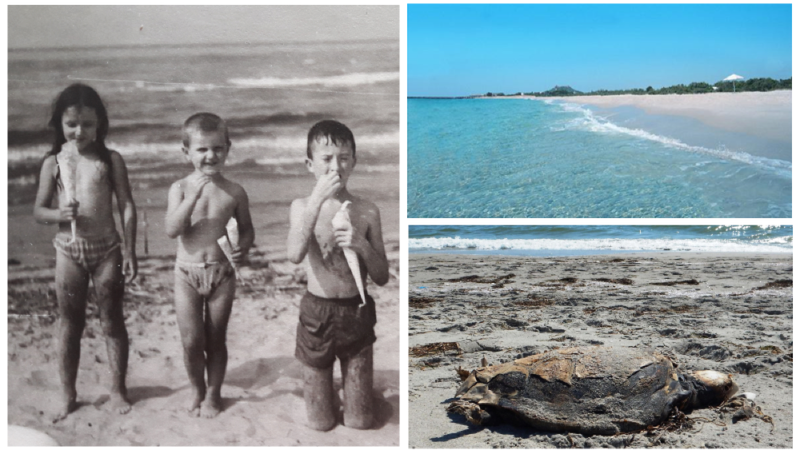 Since then I have snorkeled and dived in many places around the world, both amazed by the beauties of the ocean and deeply worried by its degradation, be it in my home country where turtles die from having ingested plastic, or even in the famous coral triangle where biodiversity is rapidly declining. While I was still heading the WWF European office, I therefore decided to reinforce our ocean action. 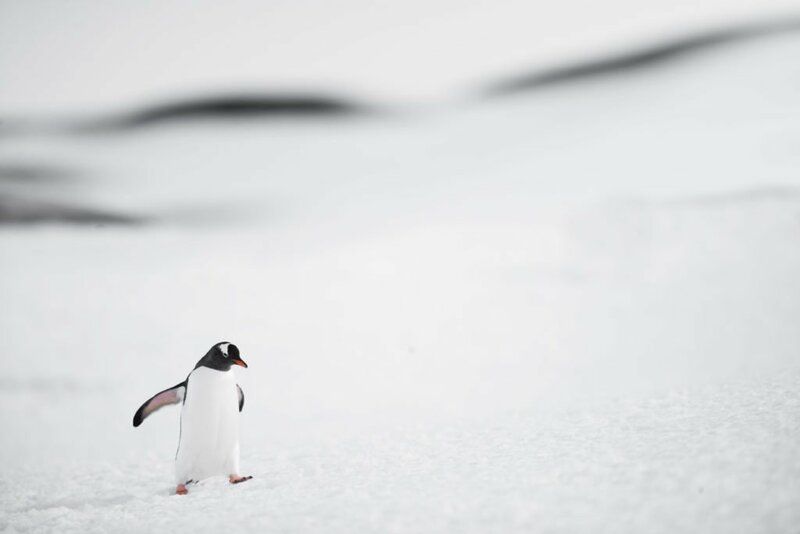 And more recently when I was invited to join a group of high-level influencers to support protection of the Southern Ocean, I did not hesitate. We are Antarctica2020, a diverse group of eight from around the world, committed to protecting the Southern Ocean, the waters around Antarctica. It is an incredibly rich environment – penguins, seals, whales flourish in an ecosystem based on tiny but bountiful krill. Thousands of scientists study and celebrate this. In 1959, at the peak of the Cold War, States agreed to set aside Antarctica for peace and science. This was a bold act, and one that highlights that this icy continent and its waters can transcend politics. And that is what the 25 Members of the Commission for the Conservation of Antarctic Living Resources have committed to do, protect the Southern Ocean. The EU is one of those members. And all the evidence is that protecting it is best done through the creation of large-scale marine protected areas. Protecting the Southern Ocean is the kind of action young people are calling for. 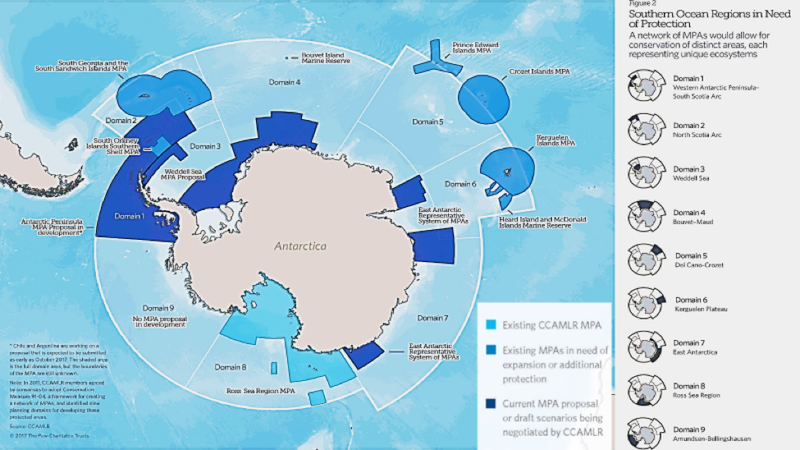 The EU has proposed two large-scale protected areas in the Southern Ocean, the East Antarctic and the Weddell Sea. The East Antarctic proposal is for almost 1 million km2 and was first made by France in 2011. That is too long a wait. Protecting the Southern Ocean is hard. And not because of a lack of money or technology or science. Geopolitics and national interests muddy these near pristine waters, frustrating action. We simply fail to act. What are we waiting for? 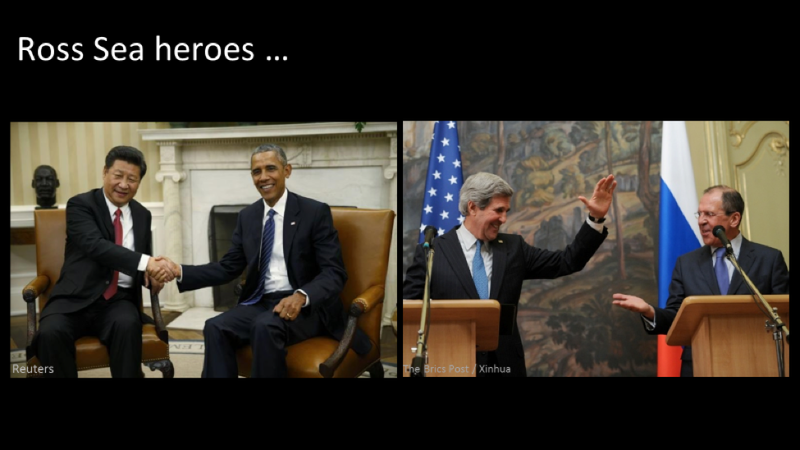 2015 Barack Obama showed that protecting the Southern Ocean is hard, but “yes it can” be done. Barack Obama spoke with his colleague, Xi Jinping, and won the support of China for the creation of the Ross Sea Marine Protected Area. The following year, with the support of Russia, consensus was reached and the largest marine protected area on the planet was designated. This year the EU and France must act, giving priority to the survival of the planet. 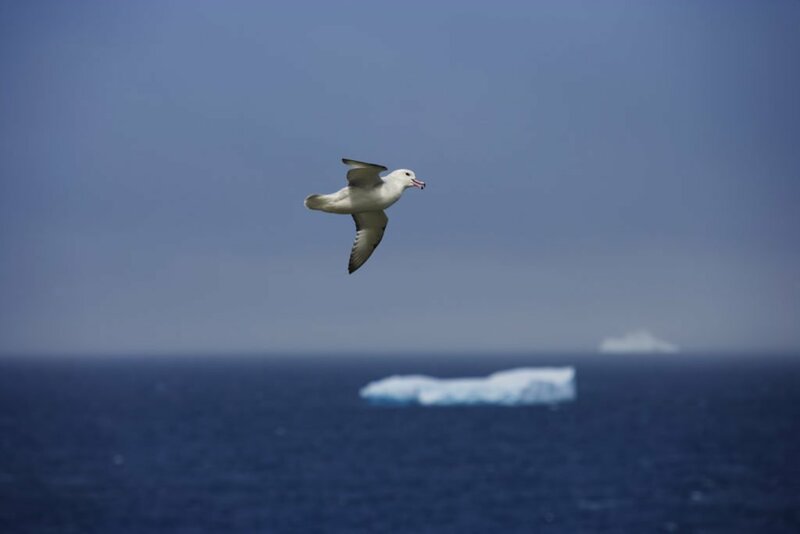 Karmenu Vella, Federica Mogherini and Donald Tusk have committed the EU to protecting the Southern Ocean. Xi Jinping, the President of China, is coming to Europe: first to Monaco, then to Paris, and after that maybe here to Brussels. My message today, the message from the Antarctica2020, the message from the young people striking is: act on climate and act on biodiversity loss. For that, protect the Southern Ocean!